Shelli Segal has been a leader in women's fashion for over 25 years. She is known for her high-end clothing with embellishments and prints unique to the brand. 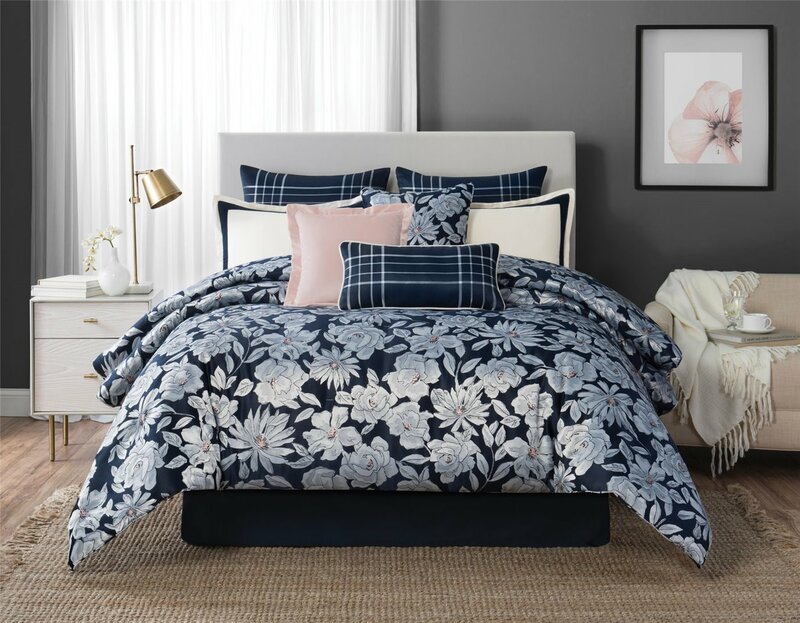 Now, the luxury of Laundry by Shelli Segal can extend into your bedroom with the Home collection. Laundry by Shelli Segal uses the most on trend patterns and high quality materials to surround you in comfort and style.